Periodic table will be electronic as part of the toolbar. Look for Exhibits button on the right side of screen. 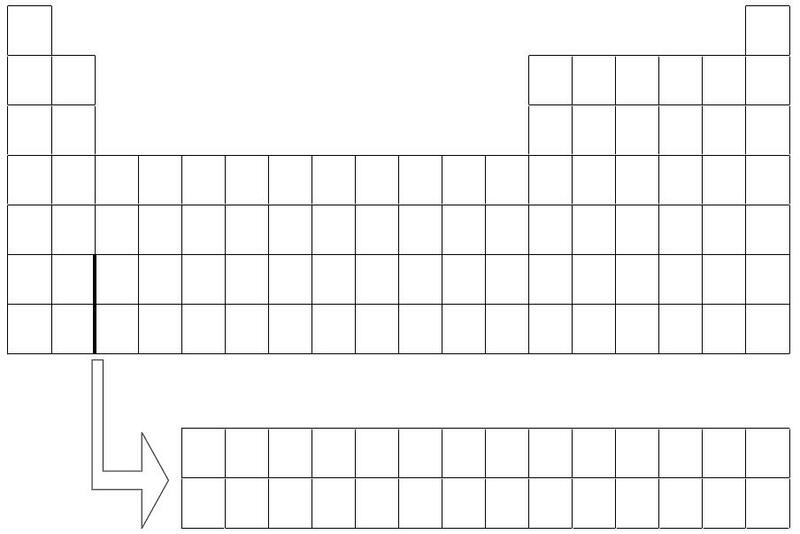 Practice using the electronic periodic table and answering non-multiple choice questions. TestNav is already installed on your school issued laptop/Chromebook. If you would like to use TestNav on a non VBCPS device, then visit the link below for installation directions.